Nikon has released the Black Friday & Cyber Monday deals 2019 and here is a roundup of the best Black Friday & Cyber Monday Nikon Camera & Lens Deals 2019. 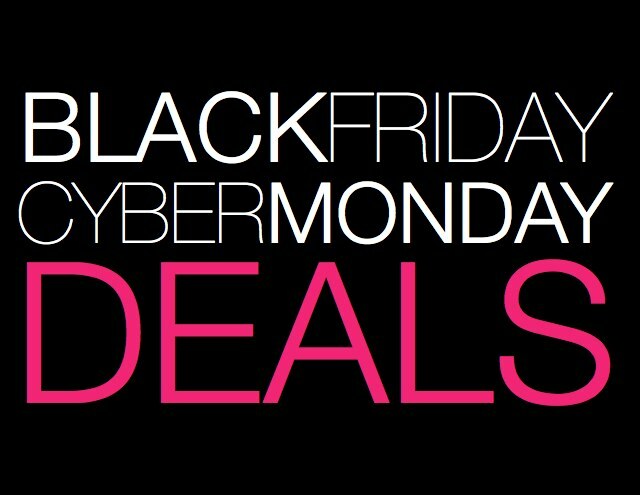 Black Friday 2019 is on November 29, 2019 and Cyber Monday 2019 is on December 2, 2019. 2019 Holiday Shopping Season is absolutely the right time to pick up a camera from Nikon since the price is the lowest ever! The Nikon Black Friday & Cyber Monday Deals 2019 are now live and you can save a lot on the select Nikon cameras, including Nikon D850, D810, D750, D610, D7500, D7200, D5600, D3400 DSLR cameras as welll as the Nikon Z7 & Z6 mirrorless cameras. Nikon D850 at Amazon, B&H, Adorama. Up to $800 off + Free Battery Grip on Nikon D810 body & Bundles at Amazon, B&H, Adorama. Up to $1200 off + Free Battery Grip on Nikon D750 body & bundles at Amazon, B&H, Adorama. Up to $570 off + Free Battery Grip on Nikon D500 body & bundles at Amazon, B&H, Adorama. Up to $100 off on Nikon D610 body & bundles at Amazon, B&H, Adorama. Up to $570 off on Nikon D7500 body & bundles at Amazon, B&H, Adorama. Up to $550 off on Nikon D7200 body & bundles at Amazon, B&H, Adorama. Up to $350 off on Nikon D5600 body & Bundles at Amazon, B&H, Adorama. Up to $350 off on Nikon D3500 body & Bundles at Amazon, B&H, Adorama. Nikon D5 at Amazon, B&H, Adorama. Up to $100 off on Nikon Z7 bundles at Amazon, B&H, Adorama. Up to $100 off on Nikon Z6 bundles at Amazon, B&H, Adorama. Nikon COOLPIX P1000 at Amazon, B&H, Adorama. Nikon COOLPIX P900 at Amazon, B&H, Adorama. See all Nikon Coolpix Compact Camera deals at Amazon, B&H, Adorama. and Nikon KeyMission Action Camera deals at Amazon, B&H, Adorama. Up to $200 off on Nikon F-mount SLR Lenses at Amazon, B&H, Adorama. Nikon Z-mount Mirrorless Lenses at Amazon, B&H, Adorama. Up to $100 off on Sigma Art lenses at Amazon, B&H, Adorama. Up to $200 off on Tamron Lenses at Amazon, B&H, Adorama. Up to $1351 off on Zeiss SLR Lenses for Nikon F at B&H, Adorama, Amazon.